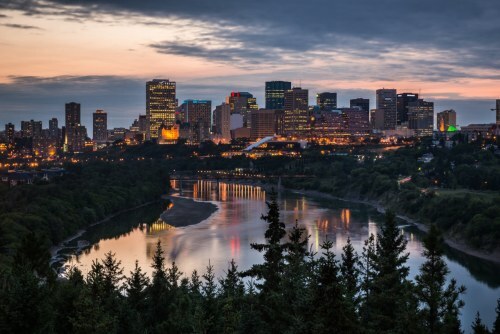 WestJet has dropped the price of their October flights from Kelowna to Edmonton, Alberta down to $149 CAD roundtrip including taxes. Dates over Thanksgiving are currently available. This is 51% below the typical best roundtrip price between Kelowna and Edmonton. 2. Use the grid and click on the date combination you're interested in. 3. Click on the orange 'Select' button and click through from Kayak to the WestJet website.